While we are still awaiting the next device in the Huawei Mate series, the Huawei Mate 9, another Huawei smartphone render has surfaced on the internet and this one is said to be the Huawei Mate 9 Pro. Since the Mate 9 has not been released, it is safe to say that both the Huawei Mate 9 and Mate 9 Pro would be released together, leaving users to pick whichever suits their needs. The Huawei Mate 9 Pro sports some advanced features over the standard Mate 9 in aspects like software, hardware and display resolution. However, most of the specifications remain the same. The Huawei Mate 9 Pro has the same screen size as the standard Mate 9, but the display resolution is different. The Mate 9 Pro comes with a 5.9-inch IPS-NEO LCD capacitive touchscreen with a Quad HD pixel resolution. It is powered by the same octa-core Kirin 960 processor and has 4GB and 6GB RAM variants. It also has different internal storage variants; 64GB, 128GB and 256GB, and the internal storage of all variants can be expanded via microSD. 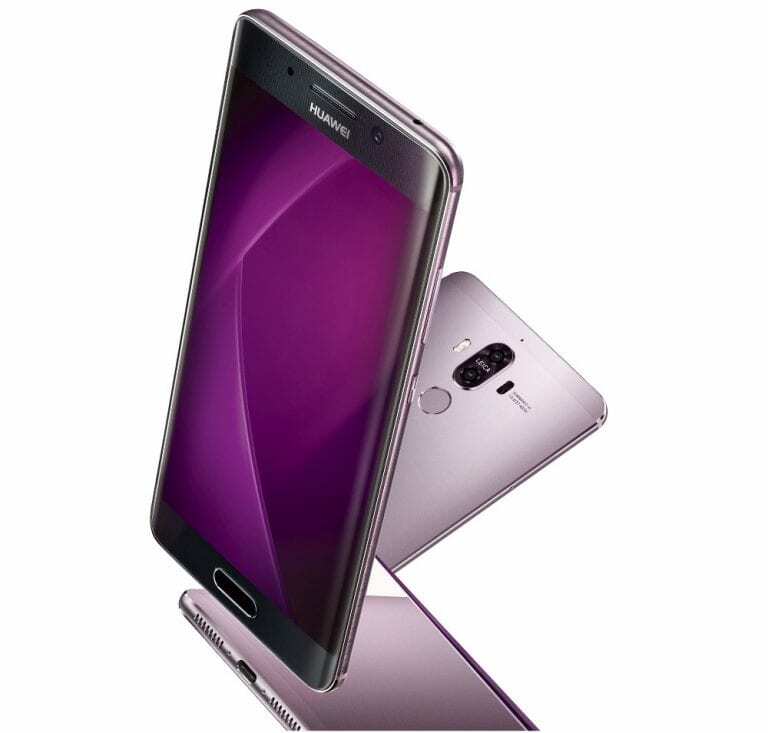 The Huawei Mate 9 Pro sports 20MP dual rear cameras with Leica SUMMARIT lenses and dual-tone LED flash, while at the front it sports an 8MP selfie shooter. It comes with a hybrid dual SIM slot and supports 4G VoLTE. The Huawei Mate 9 Pro packs a 4000mAh battery and runs on Android 7.0 Nougat with Huawei’s Emotion UI layered on top. SIM Type: Hybrid Dual Nano SIM. OS: Android 7.0 Nougat with EMUI. Display: 5.9-inch, 2560 * 1440 pixels Quad HD, IPS-NEO LCD capacitive touchscreen. Colours: White, Gold, Graphite, Brown, Pink, Black. Processor Name/Technology: Hisilicon Kirin 960 Cortex-A53. Sensors: Fingerprint scanner, Accelerometer, Gyroscope, Proximity sensor, Barometer & Compass. Rear: 20MP Dual Cameras, Leica SUMMART lenses, Phase Detection Autofocus, OIS, Dual LED (Dual-tone) LED flash. Video recording: Yes, 2160p @ 30fps. Bluetooth Profiles: A2DP, EDR, LE. WiFi: Wi-Fi 802.11 a/b/g/n/ac dual band, Wi-Fi Direct, DLNA, hotspot. USB: microUSB Type-C 1.0 reversible connector. Power Management: Nougat’s Ultra Battery Saving mode. Launch Date: November 3rd, 2016. The Huawei Mate 9 Pro is expected to be announced together with the Mate 9 on the 3rd of November at an event in Germany. There are no details about the price of the device yet, but we’ll update this article when we get our hands on this info.